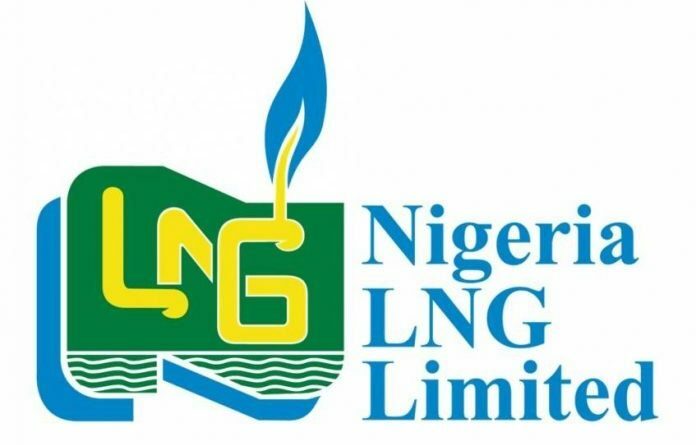 The House of Representatives has called on the Federal Government to suspend the planned sale of its 49 per cent share capital at the Nigerian Liquified Natural Gas (NLNG). The resolution was taken after the House adopted a motion moved by Randolph Brown (PDP, Rivers). The House said halting the sale of the share capital was in the interest of the nation. Moving the motion, Mr Brown said it would be absurd to sell the NLNG stake which stands as one of the most successful investments for Nigeria and is still functioning optimally. He said proceeds from the NLNG bailed out Nigeria from the clutches of recession in 2015. “It is not in any conventional economic reality for any nation to resort to selling off its assets during challenging times, as this exhibits leadership laxity and policy myopia,” he said. 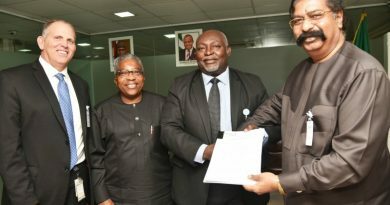 The Federal Government had planned to sell its stake in the multi-billion dollar firm to resuscitate the Nigerian economy. The proposal was as a result of the recommendation of a Ministerial Retreat in 2016 for an ambitious fiscal stimulus plan involving the generation and injection of massive foreign capital, estimated at between $10 and $15 billion (about N4 trillion) into the economy to help the recession recovery process. 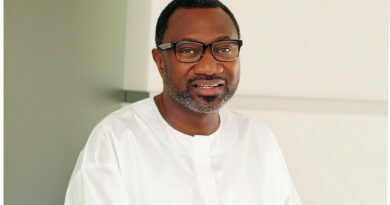 The Minister of Budget and National Planning, Udoma Udo-Udoma, had disclosed that one of the ways to fund the plan would be through the sale of some national assets and the proceeds reinvested in the economy to raise the needed capital for infrastructural development. The NLNG is one of the most successful ventures that Nigeria has embarked upon. 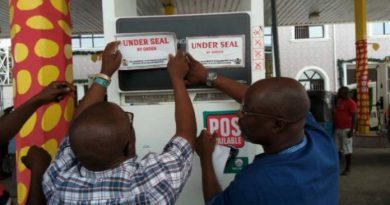 The Revenue Mobilisation Allocation and Fiscal Commission (RMAFC) and the Nigerian Labour Union, among other organisations have also warned the Federal Government against the proposed sale of national assets, especially the NLNG. 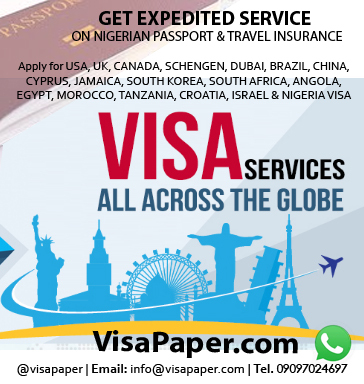 An ad-hoc committee have been mandated to ensure compliance and revert to the House.